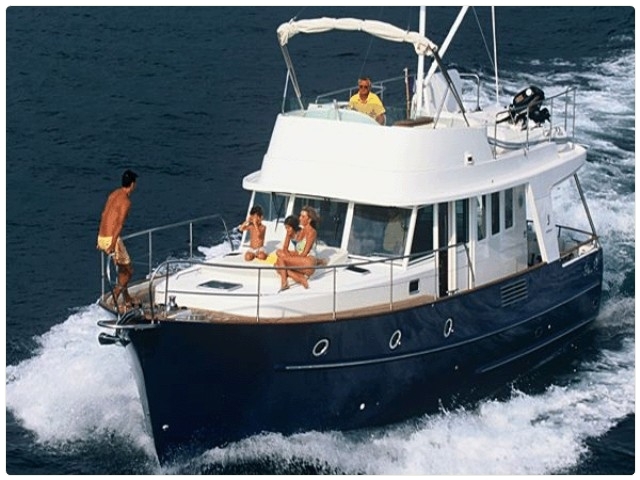 If you want to get away from it all and relax, celebrate a special event or spend a day with family or friends, in Nautical Area we have our own fleet for Javea, Denia and Moraira boat rentals, and also for yacht rentals located in THE PORTS OF JÁVEA AND DÉNIA. 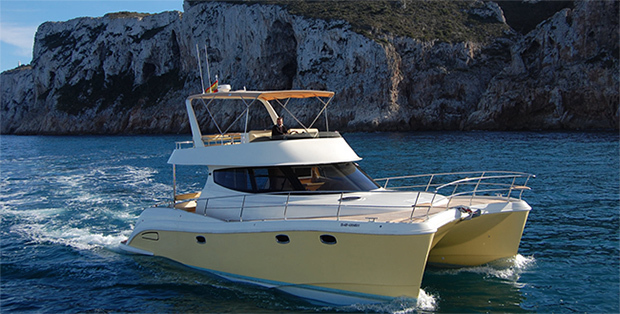 Renting a boat in Jávea is easy at Área Náutica, where our mission is to make your day unforgettable sea, enjoying your vacation in Jávea to the fullest. 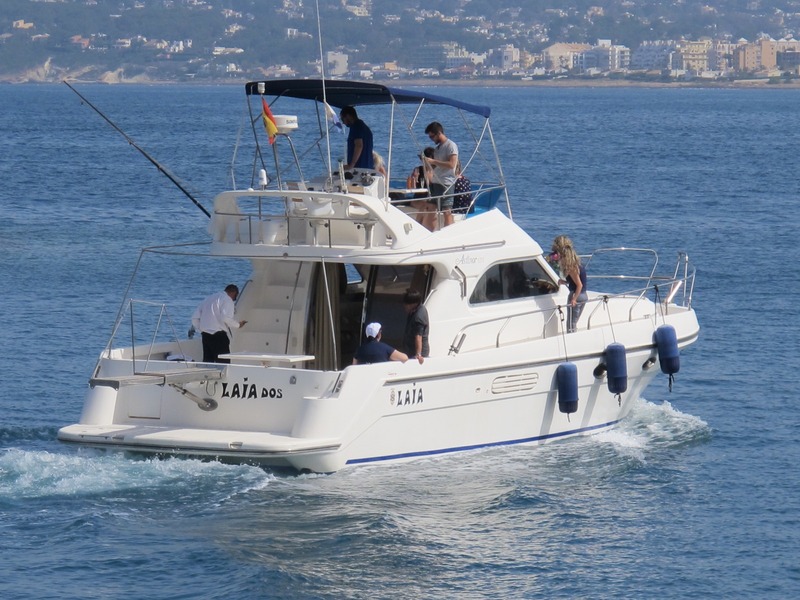 Jávea boat rental with license is possible with Área Náutica. 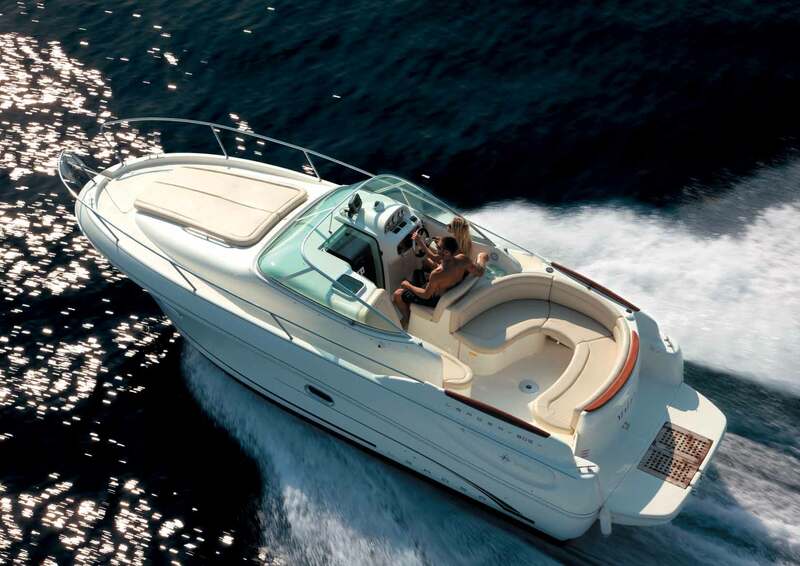 We adjust to your needs in Javea rental boats and boats for rent in Denia. 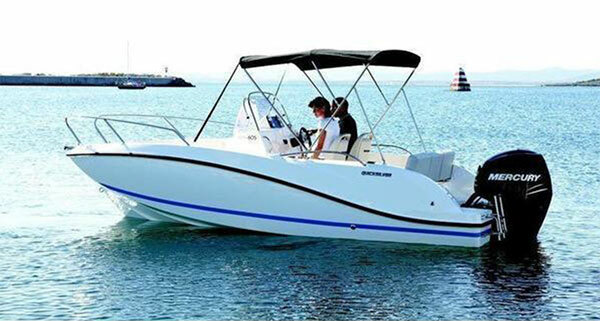 Enjoy the Javea boat rental and visit the coast of Javea and Denia .. 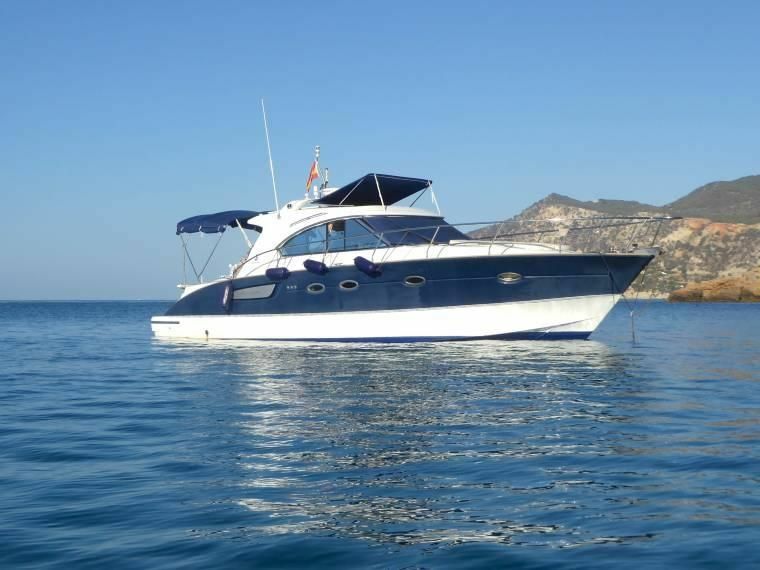 Enjoying the calm of the sea and the charm of Javea, its coves, coasts and nightlife. 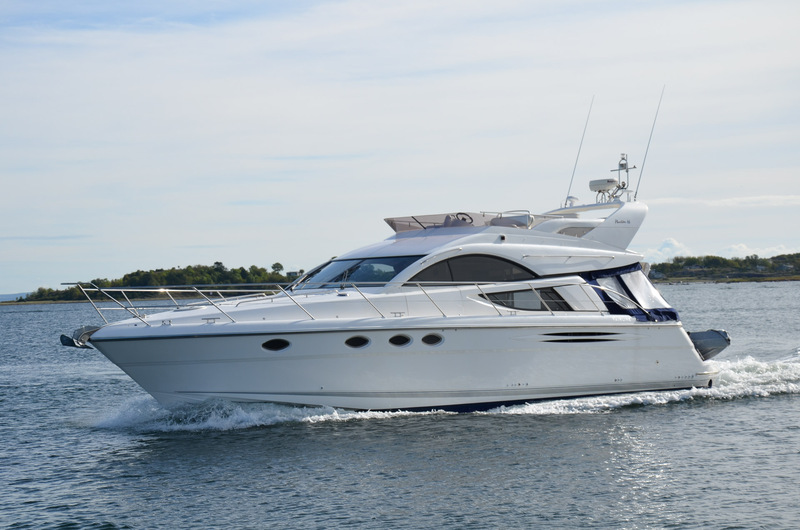 We are a dynamic and professional company, with a great experience. Our team is ready to advise you in every way. 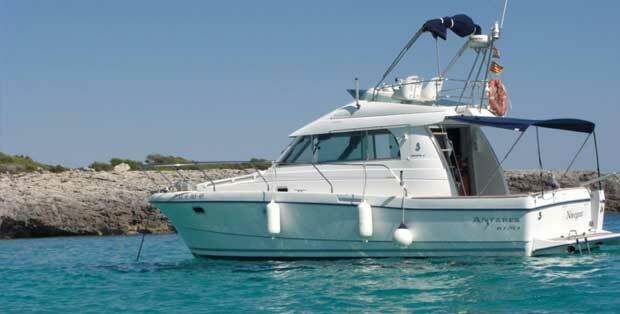 Boat rental Javea since 2004.